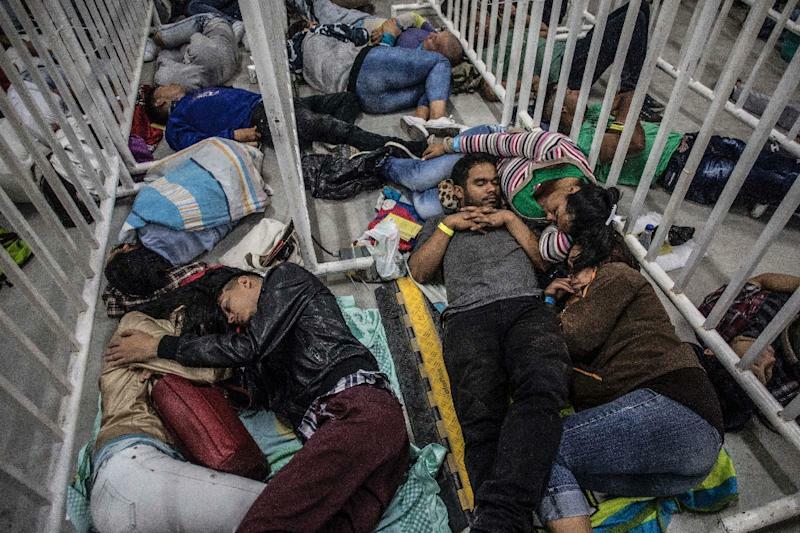 Cúcuta (Colombia) (AFP) - Venezuela's migrant exodus has sparked a "monumental" humanitarian crisis, UN Refugee Agency chief Filippo Grandi said during a visit Sunday to a border area of neighboring Colombia. 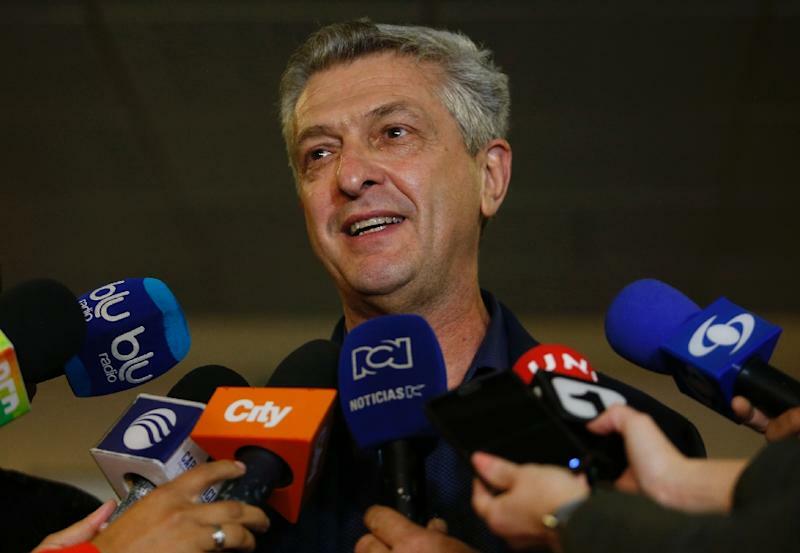 Grandi said he could better appreciate the scale of the crisis after visiting the city of Cucuta on the Colombian-Venezuelan border and he expected the United Nations will be able to provide more funds to help Colombia deal with the influx. His visit "symbolizes the will of the international community to be close to Colombia in this very important effort to respond to a monumental crisis," Grandi told reporters. UN High Commissioner for Refugees Grandi will have talks Monday with Colombia's President Ivan Duque, who has called for more international assistance. "Impressed by Colombia’s efforts to document, feed, shelter & care for thousands of Venezuelans arriving every day," Grandi said on Twitter. "Many are involved: government, local authorities, NGOs, churches, civil society. This extraordinary solidarity needs more international support." Colombia has taken around half the nearly two million people the UN says have exited Venezuela since 2015, driven by economic collapse which has led to dire shortages of food and medicine. Grandi opened a medical center in Cucuta which can cater for 320 people a day. The center, which will also offer protection to minors, was built with the support of the UNHCR and the Norwegian Refugee Council, Colombia's foreign ministry said.